Good on him 'Dundee' Tell him well done from me. Has his pup settled down in his new home yet??? Little bugger was out twice today.Second time she was out I put her on the back of the ute and shut the tray.Went up and got tools to patch up the hole. Shes doing good. Will pass on your message. 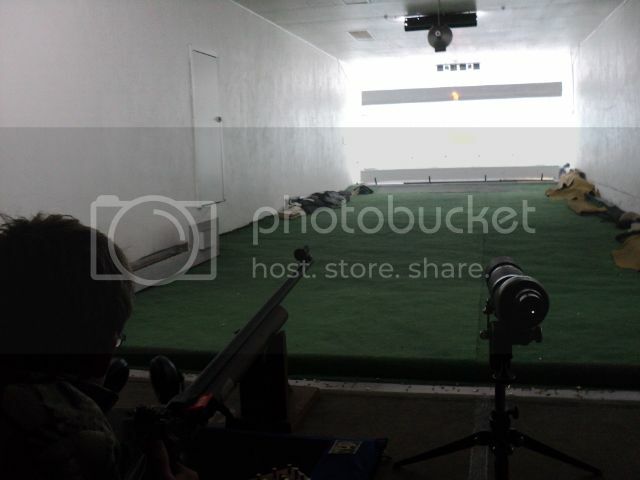 Spent the day at Putaruru Smallbore range with a bunch of Scouts. Some good scores shot and certainly some room for improvement for some. 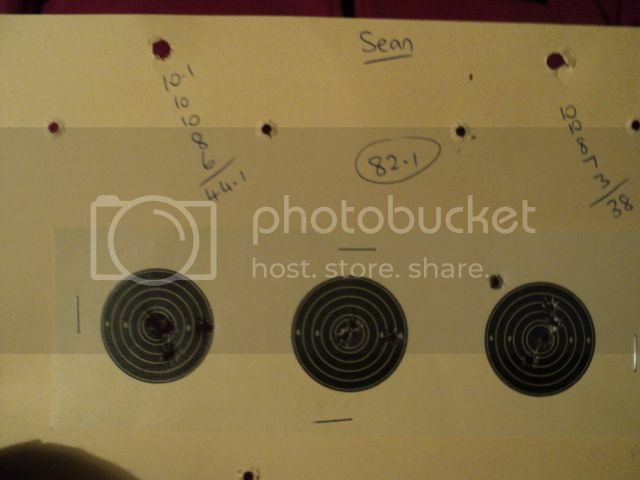 That's very good shooting and by the look of the name the top shooter is a girl. It happens 'Packhorse' It happens. Not long after we were married and we were living up on the Napier/Taihape road we had a party for one reason or the other. 'We didn't need much excuse in those days'. A half dozen deer cullers and hunters were sitting around in the sun on a sunday telling lies as we used to in those days when someone decided we should have a shooting competition. The .22 were produced and the beer cans were put on the fence battens at varying ranges. The men had to knock the beer cans off in a certain time frame but the woman could take their time. My wife was a very inexperienced shooter then but she won and outshot the all the Pro's. Her remarks were I remember, "I cant see how you could miss. I just put the cross on the target and pulled the trigger" I think sometimes us men outthink ourselves.